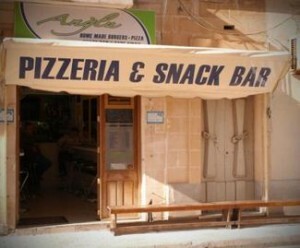 This is a snack bar in Nadur’s square where you can enjoy from a wide selection of snack and deserts. Drinks and coffee is also available. Screens are available so you can enjoy your snack is a great atmosphere. This snack bar is situated in front of the hotel and is very popular with local people. 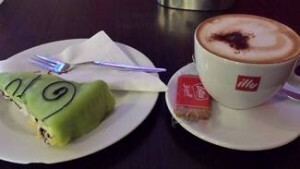 You can enjoy a variety of drinks and order some snacks such as a pizza or burger.